The Chicago Cubs are in agreement with star second baseman Ben Zobrist on a four year, $56 Million deal, pending a physical. The Cubs have been in on Zobrist from Day One, but haven’t been real favorites for Zobrist until today. The New York Mets and Washington Nationals were the favorites going into today. Zobrist will get $4M less than everyone thought he would, which is big for the Cubs, as they save as much as possible for Jason Heyward. 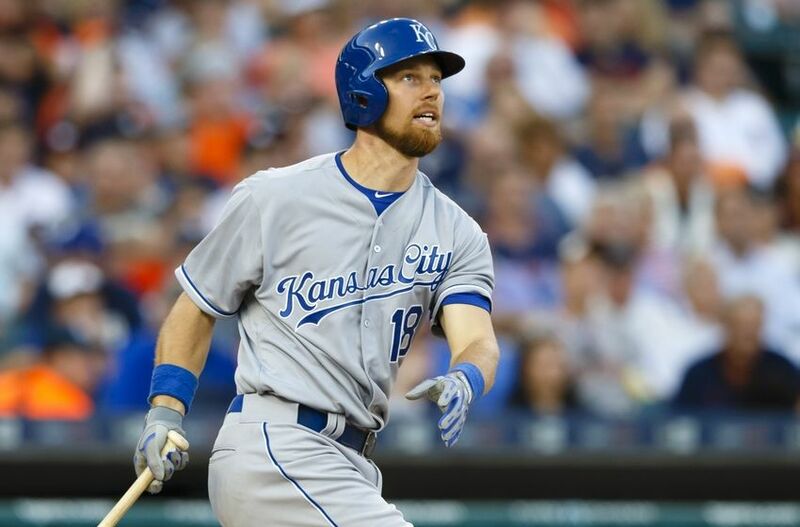 Zobrist will shape the market for both infielders and outfielders. He plays mainly second base, but the 34 year old can play any position you ask of him, except pitcher. With Zobrist signed, position players will start getting more and more calls and we should see a few more position players moving teams. The Cubs also have just moved Starlin Castro in a trade with the New York Yankees, more details to come.